Do I really need a resume? The simple answer is yes! Check out the links below and you’ll see what a resume can do for you. Need a Job? Need a Resume! A resume can do more than just get you a job! Do you still need a resume? Yes, even in good times! 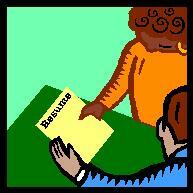 Now that you’ve decided you need a resume, you can get a simple resume here! 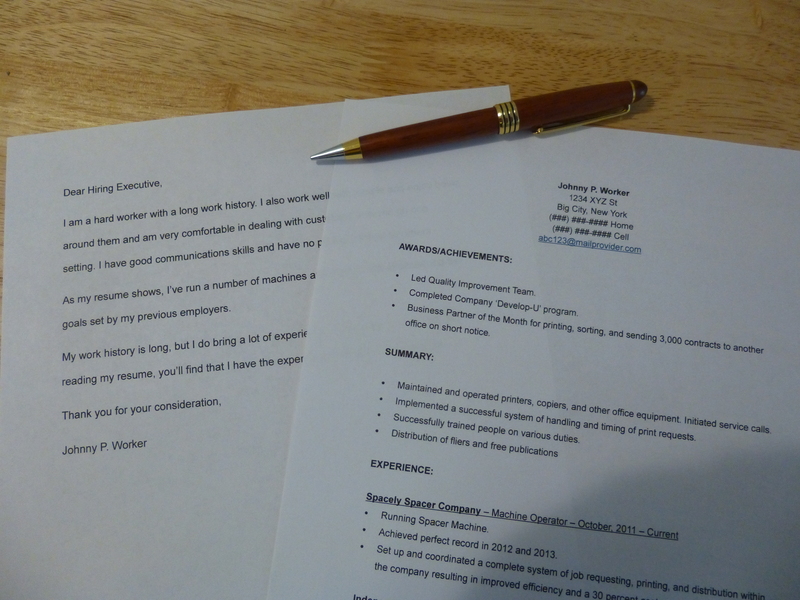 No SEO or keywords, as I’m not an expert in those areas, but, just send me the info you want on your resume, and I can put it into a simple resume format for you. Cover letters too! And it doesn’t matter where you live, this can all be done online! Cost is just $30 for a 1-2 page resume! Extra pages are $5 each. Cover letters also $5. or snail mail (P.O. Box 2427, Gresham, OR 97030). b. I put your info into a resume format. c. I send it back to you as an e-mail attachment or a printed copy via snail mail, or both per your request. Basic packages from a resume company can easily start at $75+ to $100 or more, and may not do any more for you than a simple resume can! call or text me at 503 310-2206, or send correspondence to P.O. Box 2427, Gresham, OR 97030. So, if you need a resume, cover letter, or other simple writing task, contact me! And if you know someone who needs the same, have them contact me!